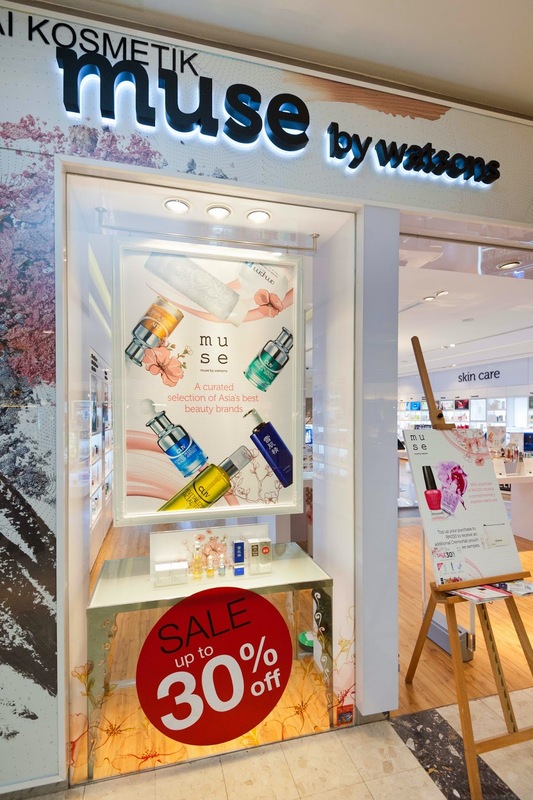 We all know Watson as a major pharmacy in Malaysia, but do you know Watson has a special store which is curated to focus on Asian top beauty products especially skincare? 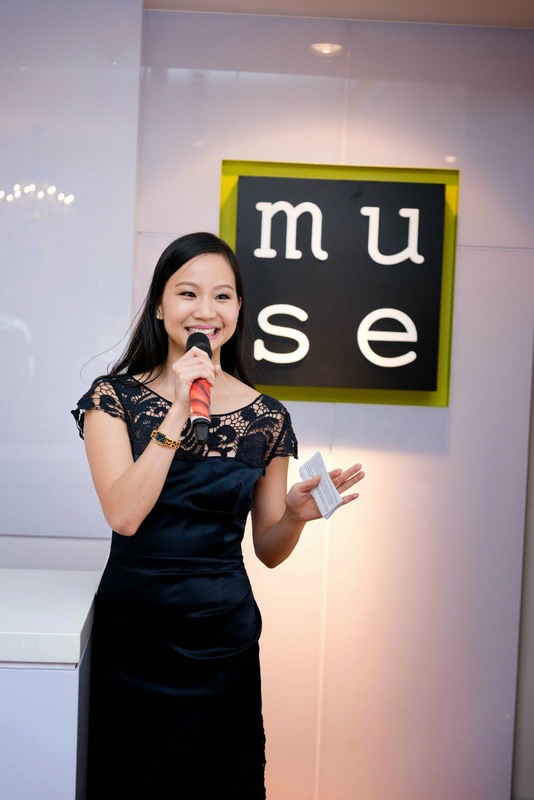 Yes, it is Muse by Watson and it's just recently open in 2013. 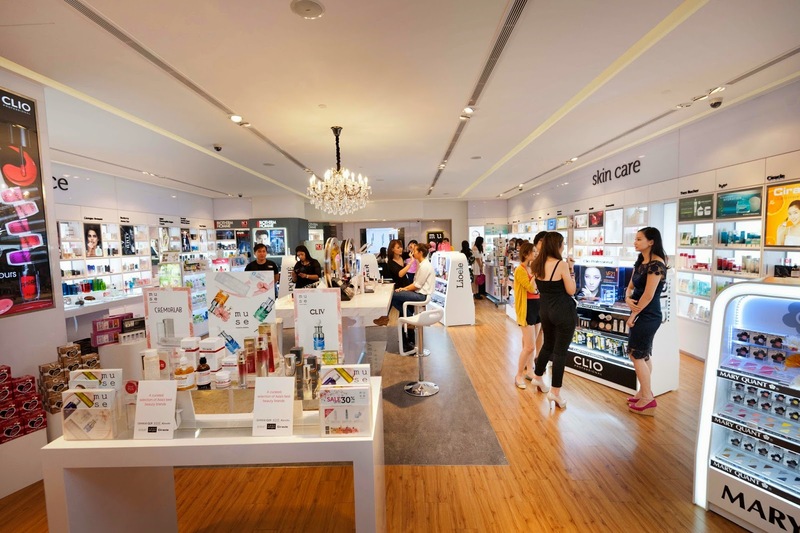 It's really an awesome marketing approach because we really need a place to find the most suitable skincare product for our Asian skin. 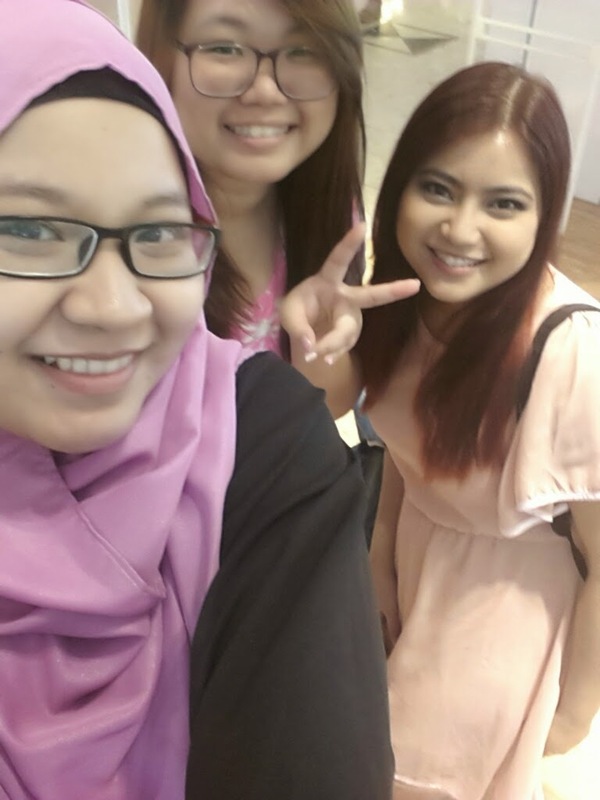 Do you know that our Asian skin has different characteristic compared to the Caucasian people? I've actually done a post about that in 'Get To Know Your Skin: Asian Skin Type' post so you can check it out there. So, back to our main content. How many steps do you think required to achieve that dewy, fair, bright and glowing skin like the Korean do? 3 steps? 5 steps? 7 steps? Well, none of the numbers above is true. The average steps taken by them is about 10 steps to complete one skincare routine each time. Crazy to some of you? Well, there is a saying "No Pain, No Gain"
Do you think those porcelain looking skin is achieve with just a good night sleep? Welcoming Session! She got really nice skin you know! 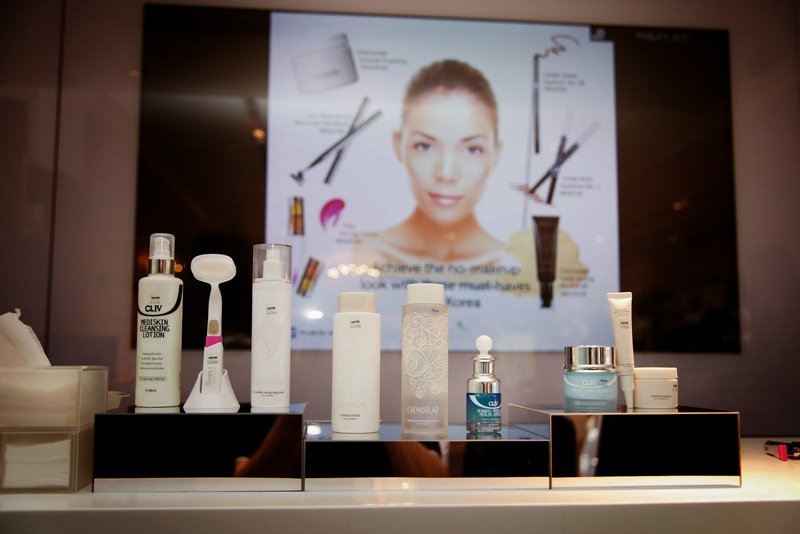 So let me share with all of you on the 10-step Korean Skincare regimen. Double cleanse method is very popular in Korea. First is to remove your makeup using a gentle makeup remover for eyes and lips, followed by cleansing oil for your face. Use a nutrient-rich cotton wipe that is gentle on skin. Then, use deep cleaning cleansing oil to draw out impurities. Toner is used to balance and restore skin PH to allow better penetration for next step which is Essence. It also tightens pores. - This step is often regarded as the most important one in Korean skincare regimen. Essence is a nourishing liquid concentrates that enhance skin cellular renewal process which leads to increase in elasticity and firmness and well brightening the complexion. - Ampoule contains concentrated active ingredients with smaller molecules for deeper penetration to target specific skin concerns. 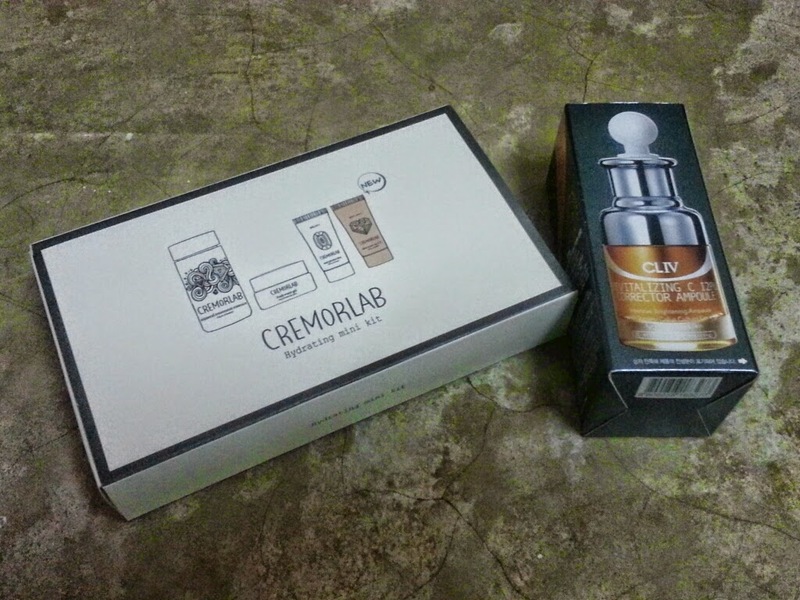 It works like wonders to combat skin problems such as sign of ageing, pigmentation, excessive oil productiom amd etc, depending on the ampoule range. It'll give out faster result with complete regimen. - Use sheet mask twice a week on top of your skincare ritual, or use more if you have dry skin. Sheet masks contains nutritious ingredients for your skin. - Often neglected step, but very important. Skin around eye area are very thin and fragile compared to other areas on face hence require extra gentle care. It's more prone to fine lines, wrinkles, and dehydration. Tips: Make sure when you apply them, gently tap the product around the entire eye gently. Do not massage in circular motion or use strong pressure. Replenish your skin hydration and lock it with lightweight emulsion. Use you fingertip and lightly massage product on face and neck to promote healthy blood circulation. Night cream helps lock the goodness of the serums and ampoules while adding moisture. Another option is to use sleeping pack which is jelly like texture packed with moisture and many nourishing benefits leaving skin soft and hydrated. You'll feel amazing when you wake up the next morning! Skin this step during daytime of course! During day time, after the skincare regime, apply sunblock or BB Cream to protect your skin from the harsh sunlight and UV rays. And also a free full makeover! There was also some refreshment (they actually let us order our own Starbucks drink, any size we want--awesome right? ), and also some delicious dessert. The macaroons were so good! I forgot to ask where did they order them because it really was good. 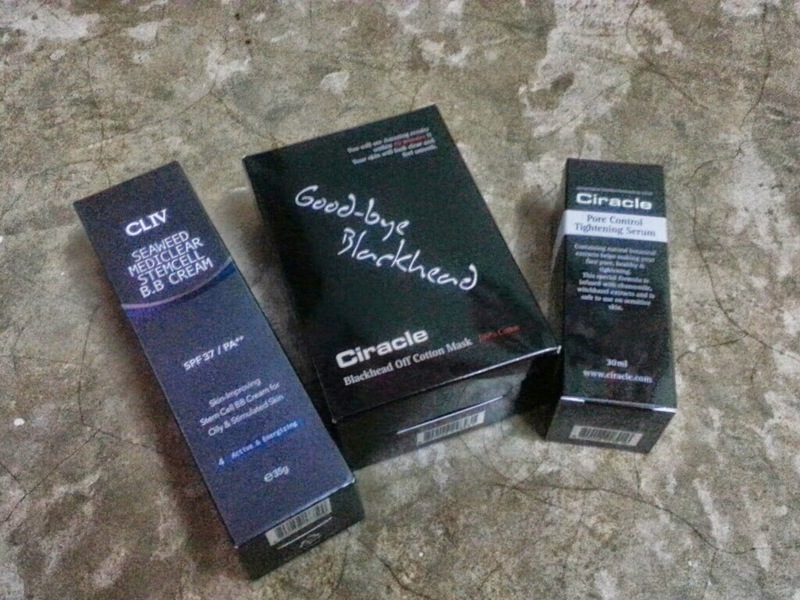 Trying the Ciracle Blackhead Mask. I ended up buying them! I even did some haul based on my personalized skin analysis. 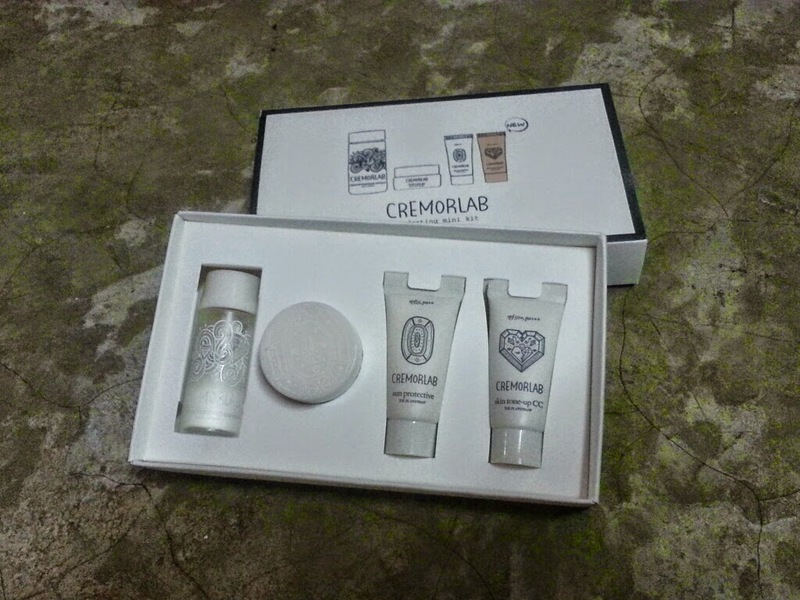 Not to forget the goodie bag we received that contains awesome product too! I will make a review on my haul soon so stay tuned! 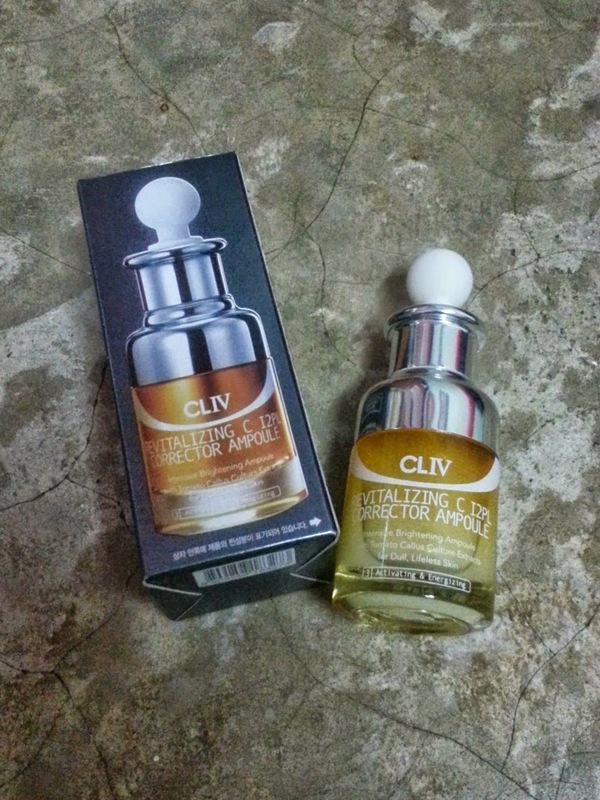 A deluxe size of CLIV ampoule worth RM200! I'm so lucky! the interior ; love the white clean design! 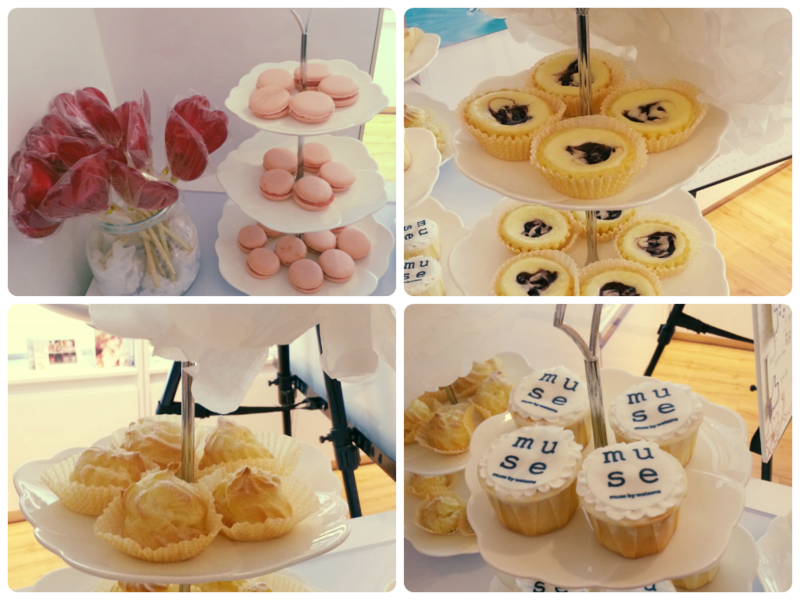 Anyway, a huge thanks to Butterfly Project Malaysia and Muse by Watsons for inviting me to such a warm, and friendly event. I gained a lot of tips on that day which I already start applying them daily! Maybe I'm already one step forward to dewy smooth skin like the Koreans? Well I wish so too! 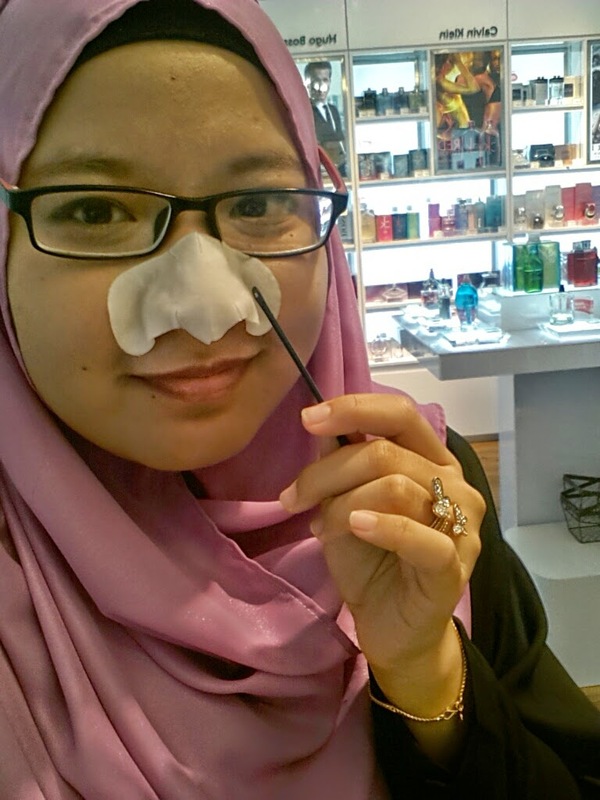 P/s: Tell me about your current skincare regime? How many steps did you use? Are you planning to follow the Korean Skincare regime that I just shared today? 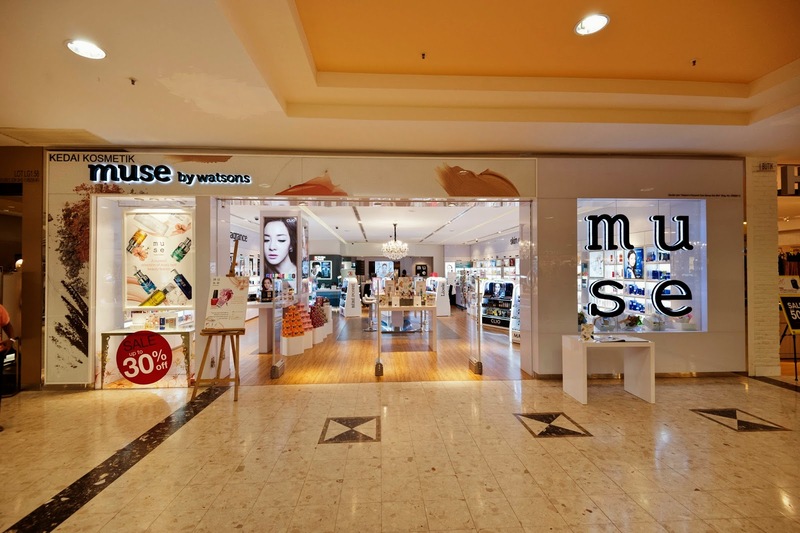 If you're interested to get the recommended products, drop by at Muse by Watsons in Sunway Pyramid. have so much fun at the event right?heheh! May I know what camera you using? It's looks really nice!